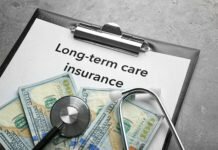 Long-term care insurance can be confusing to clients, and agents will often be faced with questions about whether to purchase it. 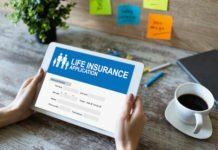 Many consumers wonder about the ideal age to buy, and why it is that they get turned down by insurance companies after applying. According to the AALTCI, the best age to apply for long-term care insurance is in a client’s mid-50s. 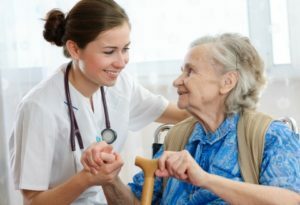 Since individuals must qualify for long-term care insurance, a client’s health determines whether he or she can even qualify for long-term care. Since premiums are age-based, the earlier one buys, the lower the premiums will be. Agents can explain to clients that good health discounts are applied to applicants who are in good health, which remain locked in even if a client’s health changes. Younger and healthier buying means giant savings in the long term. In our forum, one contributor posted a video of Suze Orman discussing long-term care insurance. The case she makes is a convincing one, and may be used to apply to explanations for clients. She notes that 1 out of 3 people will end up in a nursing home at some point in their lifetime, and that the average length of stay in a nursing home is 3 years. At the same time, clients should only buy long-term care insurance if they can afford it and will continue to afford it in the future. Previous articleSelling Medicare Plans: Is It Worth It?